This is the time of year when people are traveling with friends and family and enjoying time away from their homes. Whether it is across the state or across the country or across the globe, everyone makes plans for the best trip possible. What they probably never even think about is what they would do if they or one of their travel companions were injured in a vacation accident. In order to prevent serious headaches later, you need to plan for this contingency carefully and know what you can and cannot do and what is and is not covered by your insurance. A host of other potential injuries. This article is certainly not meant to scare you or to take away from the fun factor of your vacation, however rather to prepare you for the realities of life that may occur when you least expect them. “The most common type of vacation accident is a car accident. Dealing with an out-of-state car accident can be a challenge, especially if you are visiting one of the few states that does not require all drivers to have car insurance. 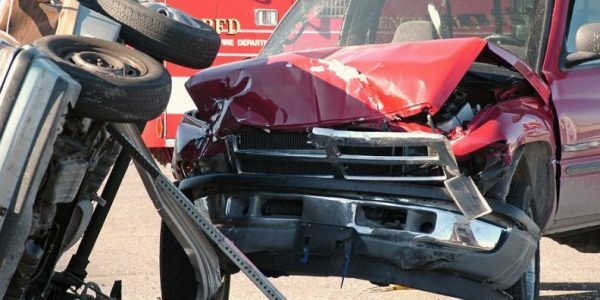 Even worse, your own policy might not cover out-of-state crashes (some policies have limited coverage in other states). The best thing you can do to prepare for the possibility of a car accident is to go over your car insurance policy before you leave” (Walton Telken Foster). It is important that you take the time to check to see what is and is not covered by your policy and where your coverage is good and where it will be considered invalid. You may need to make adjustments to your policy with an upgrade or ask about a temporary add on to provide the travel coverage you need. 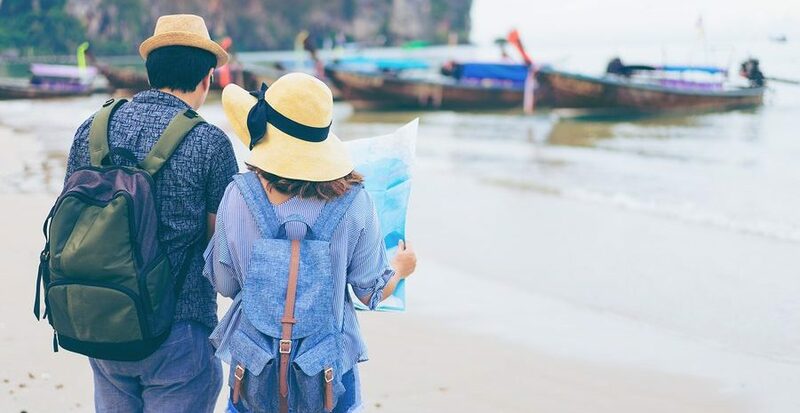 Many insurance provides offer separate travelers insurance that you can buy for a month at a time to cover you and your family immediately before, during, and after your travels. If you are hurt in a vacation accident, it is important that you seek medical attention if needed as soon as you possibly can. Treat an injury the same as you would if you were hurt at home and get the help and care you need. However, unlike a ‘routine’ injury that happens at your home, your insurance may decline to cover your care since it happened while you were traveling and not in the state or area where they issued your policy for. It all depends on your insurance provider and the specific terms of your policy- most people are not even aware that there may be a clause in their policy that allows for injury related ravels to be exempt from coverage. If the injury is caused by the fault of anther individual, you most likely will be required to follow the laws of the state you are visiting and if you choose to file a personal injury lawsuit you will be bound by the legal codes and guidelines of that state. You can work with your own attorney from your state but the governing rules may well be from the state you were injured in, not the state where you are a resident. “Often times, you are bound by the laws of the country, state or region you are travelling to, and jurisdictional issues can make it difficult to make a personal injury claim back home for an injury that was sustained abroad. This becomes even more crucial to understand if your injury was directly caused by the negligence of another person or party. However, if the negligence in the foreign jurisdiction was caused by someone or a company that is a resident (of that region), then it may be possible to establish sufficient connection …to enable you to advance a claim for compensation” (Harrison Pensa). In most states, you cannot be denied emergency care, even if your insurance will not cover the expenses and many insurance policies have a clause that states emergency visits will be covered- at least in part. However, insurance companies generally have strict rules regarding what counts as “emergency treatment”. Often times the treatment and care must be deemed essential to provide life-saving care or treatment that could not feasibly wait until the individual returned home. It is also a good idea to find out what is not covered, especially if you are planning activities like rock climbing, skydiving, boating, or anything that might be considered a risk insurance companies are not willing to cover. Being prepared before hand is the best way to protect yourself as you head out on your vacation this year.